4 Why Does Wine Not Expire? Tannin is the substance in wine that creates an astringent, dry mouth feel. 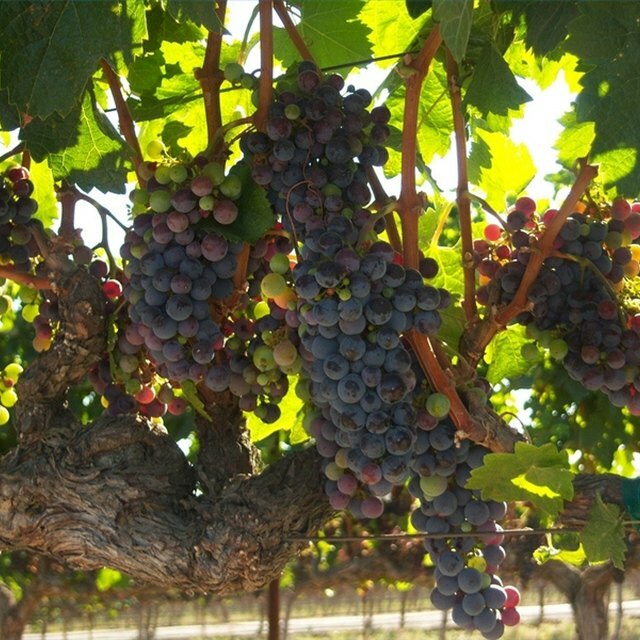 Tannins occur naturally in grape skins and stems, as well as in many other plants. The amount of tannin naturally occurring in wine depends on the grape skin’s thickness and time of the must’s exposure to the skins. Since some grapes have thin skins and white wines are not fermented with grape skins at all, tannins are lacking in many wines. Because of this, tannin powder can be added to the must at the start of fermentation to add a drier mouth feel to the finished wine. Sanitize a measuring spoon, glass jar and long plastic stirring tool. This can be done by either boiling them or using a winemaking sanitizer, such as potassium metabisulfate, mixed with water according to label directions. Measure the recommended amount of tannin powder for the amount of must you have. Different brands of tannin powder have different mixing instructions, and the type of grapes or other fruit in your must also impacts the amount of tannin recommended. However, generally the dosage is between 1/8 and 1½ teaspoons per gallon of must. Fill a quart jar half full of water and heat until it is very warm. Sprinkle the tannin powder into the water and stir until the powder is dissolved. Pour the tannin solution into the wine must and stir well with a plastic stirring tool. After adding the tannin, continue to ferment the must normally and complete the winemaking process. You can find tannin powder at winemaking supply shops or at online winemaking stores. Some winemakers add black tea instead of tannin powder to increase tannins in the must. The dosage is 1/8 to 1/5 cup for each gallon of must. 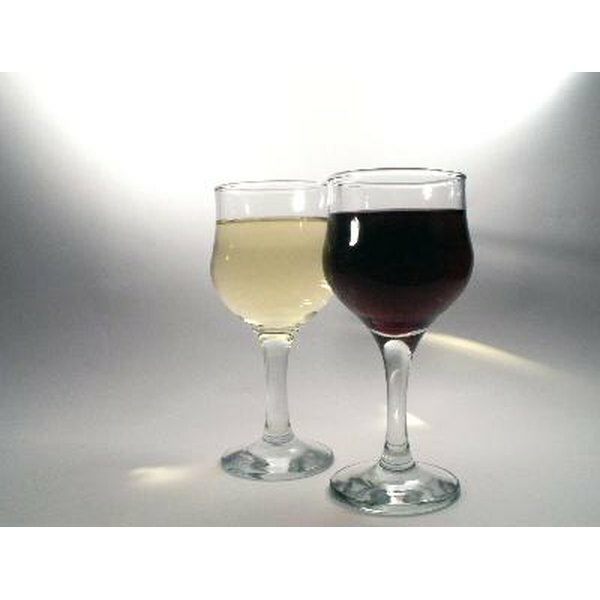 Experiment using tannin powder in your winemaking to find the taste you prefer. This means making more than one batch from the same kind of grapes and using the same methods while varying only the addition or amount of tannin powder. Sanitize any item or surface that will come into contact with the must. Any exposure to contaminants can ruin the entire batch of wine. How Long Can You Preserve Fresh Homemade Juice?